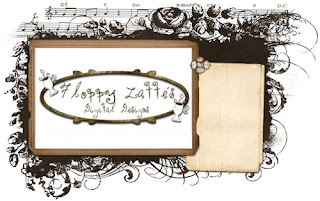 ... there comes no wonder..."
This week over at Through the Purple Haze Challenges, the new challenge is "butterflies and other garden lovelies" The kind sponsor is Floppy Latte, offering $6 coupon for the winner. 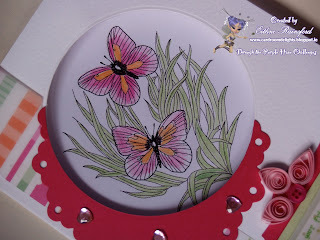 I used the lovely digi image as a second layer, die cutting a circle out to look in. It reminded me of spying on some delicate butterflies or birds through a chink in the garden fence. The Patrick Kavanagh poem, Advent, lent to the title perfectly! I used some pencils to colour in the digi image. The side strip is a piece of printed vellum. 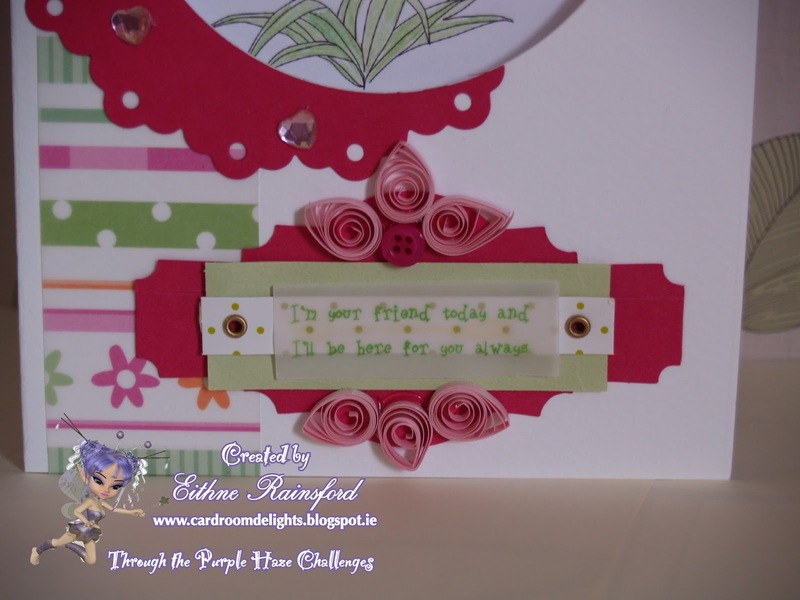 Then I used a styled label to place my sentiment and quilled petals on top. I used part of a scalloped lace die to partially frame the die cut circle. Using some gems, I added a bit of bling to the front! Hope you like my card, if you use this digi leave me a comment and I would love to see what you make with it. Why not give the Through the Purple Haze challenges a go? 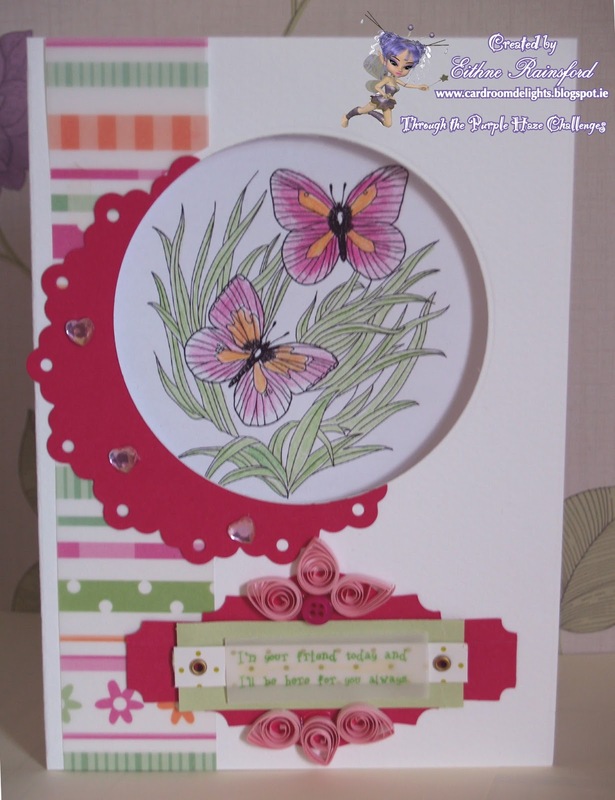 Eithne an absolutely stunning card well worth putting it in some challenges...love the quilling and colouring so much work went into it! 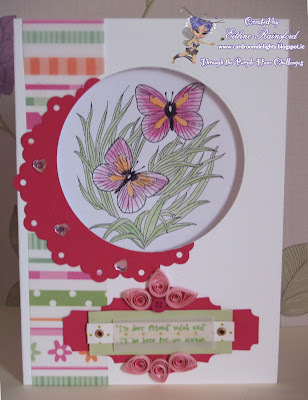 Gorgeous card, I love the peek a boo cut out and the quilled petals. Hi Eithne! 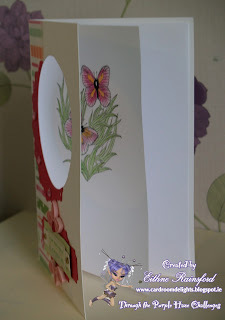 Such a beautiful card and I love the cutout window! Gorgeous! This is simply beautiful. Love how you made the 'window'. I would like to thank you for entering my 'C... is for challenge' blog and I wish you good luck in the draw.